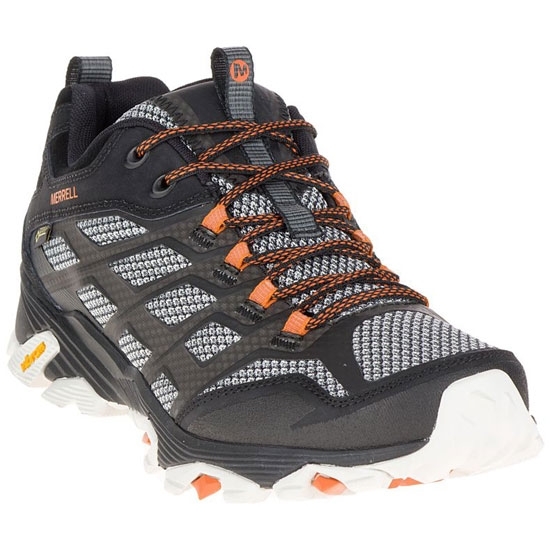 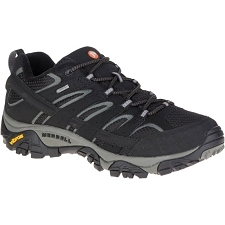 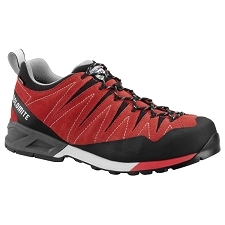 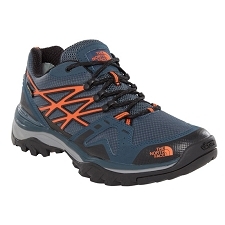 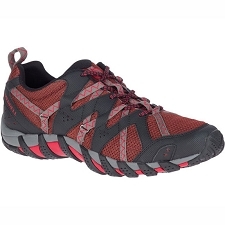 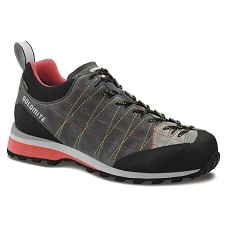 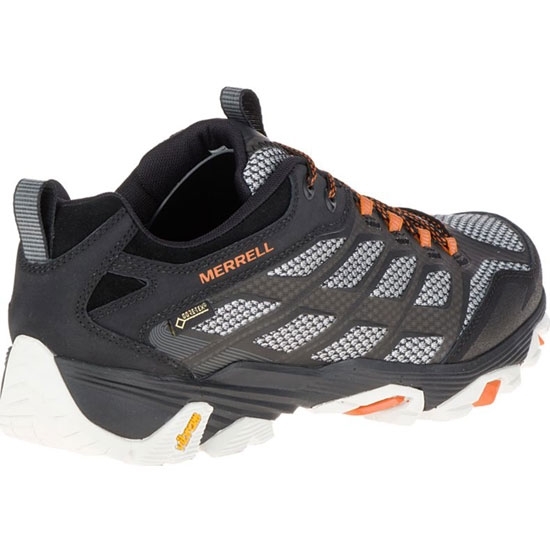 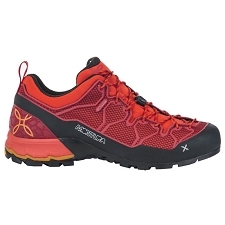 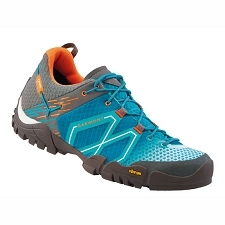 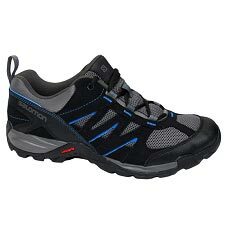 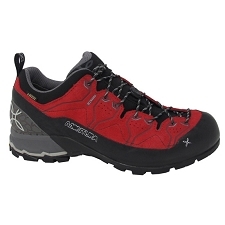 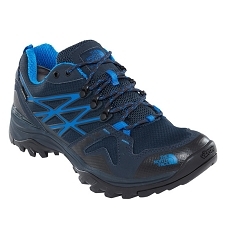 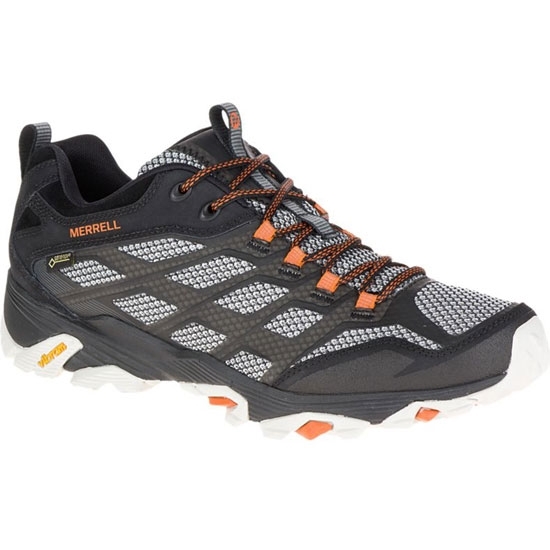 Moab FST GTX hiking shoes from Merrell brand. 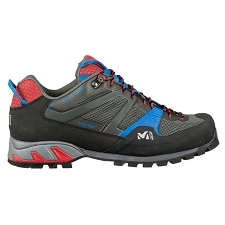 The FST acronym stands for the fit and comfort they convey thanks to the combined M Select Fit Eco with the extra capacity of grip and traction provided by the Vibram Megagrip sole. 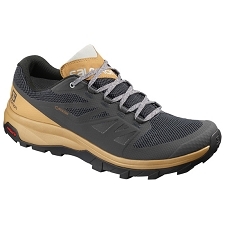 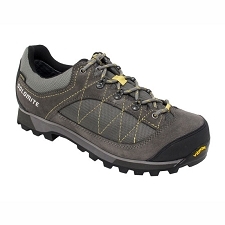 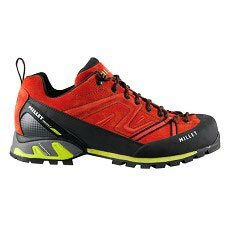 They incorporate the waterproof Gore-Tex membrane, which prevents water entering and allows a good level of breathability to evacuate the sweat generated in the interior. 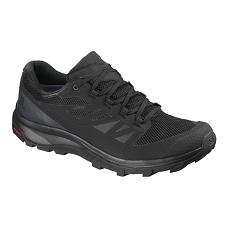 It is made with mesh and TPU with antimicrobial treatment M-Select Fresh. 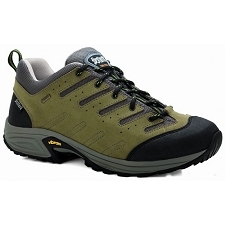 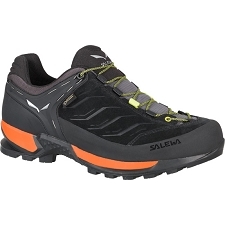 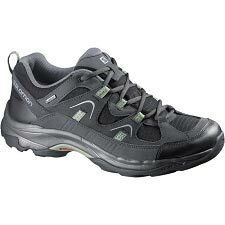 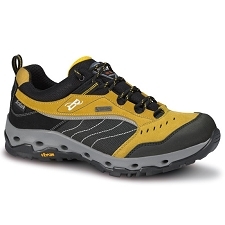 This combination provides a sturdy and breathable shoe. 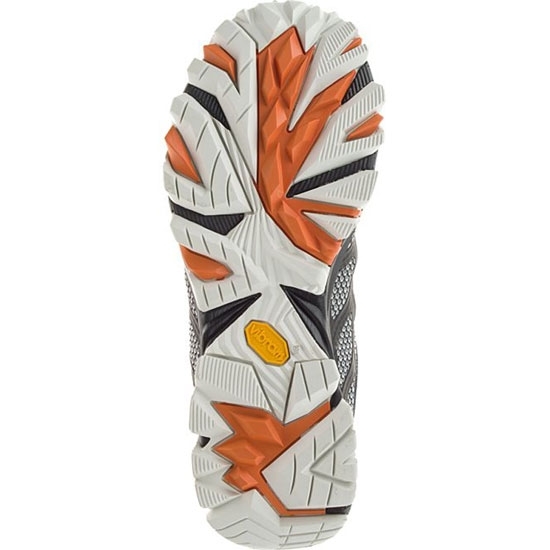 Also with AirCushion technology we add optimum damping. 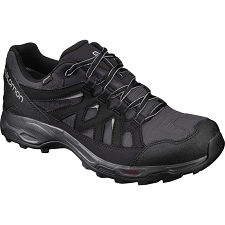 Elaborated in mesh and TPU. 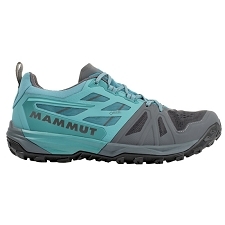 Mesh tongue to prevent outside elements from entering the inside of the shoe. 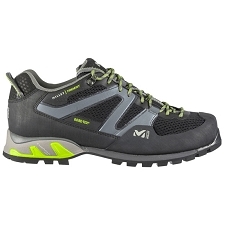 M Select Fit Eco Technology, EVA Rubber Contouring Footwear. 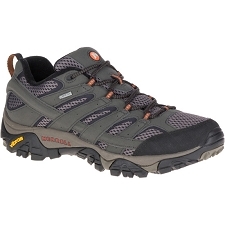 Socket lugs 5 mm deep. 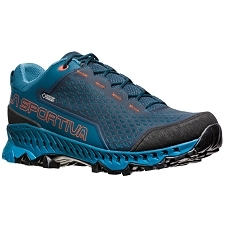 Heated air chamber, shock absorbing and stability. 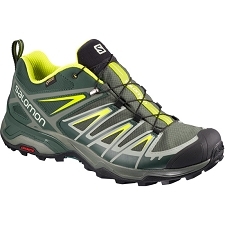 Approximate weight of 780 g. (½ pair). 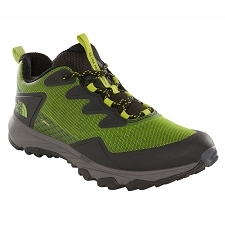 Customer Opinions "Moab FST GTX"